Four of six members of the MPC voted to cut the rates, while all six voted for a change in the stance. The repo rate at which banks borrow from the central bank now stands at 6.25 per cent from 6.5 per cent. 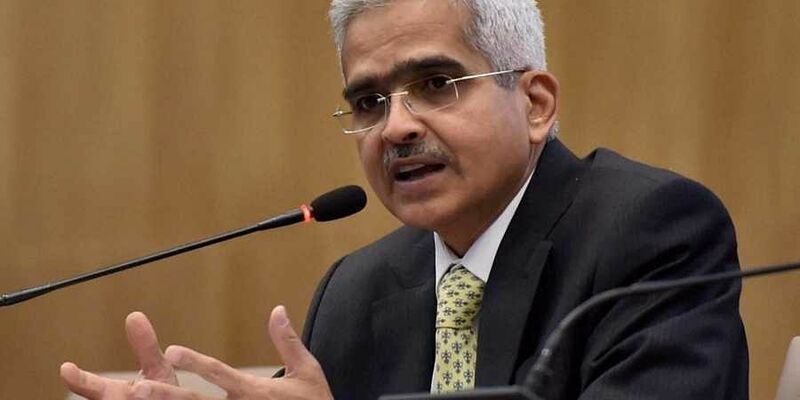 This was the first monetary policy presented by Shaktikanta Das after he took over as RBI governor in December 2018. The RBI also announced a string of regulatory changes including raising the limit of collateral free bank loans for farmers to Rs 1.6 lakh from Rs 1 lakh now, among others. Das also reaffirmed the RBI's commitment to ensure there is adequate liquidity available in the market saying no sector in the economy will be starved of growth funds. "Investment activity is recovering but supported mainly by public spending on infrastructure", news agency Reuters reported quoting the MPC. However, it remains to be seen if the banks will quickly pass on the benefits of the rate cut to the borrowers. "The need is to strengthen private investment activity and buttress private consumption", it said. The RBI projected that consumer price inflation, the primary price gauge that it tracks for interest rate decisions, will be around 3.2-3.4 percent during April-September 2019, reflecting the current low inflation levels and benign food price outlook. It further said that in spite of soft crude oil prices and the lagged impact of the recent depreciation of the Indian rupee on net exports, slowing global demand could pose headwinds. As headline inflation is way below target, MPC could have given 50 bps relaxation to industry. The MPC reduced the policy repo rate by 25 basis points from 6.5 per cent to 6.25 per cent. He said the central bank will be meeting the heads of banks in the next two to three weeks and assured to take up the matter with the bankers.